Beech Grove, IN (June 11, 2018) — We have all heard of the much talked about game Pokemon Go, when it first hit the market two years ago. For a while there were rather humorous stories about people doing the most outlandish things in order to obtain virtual monsters in certain spots. 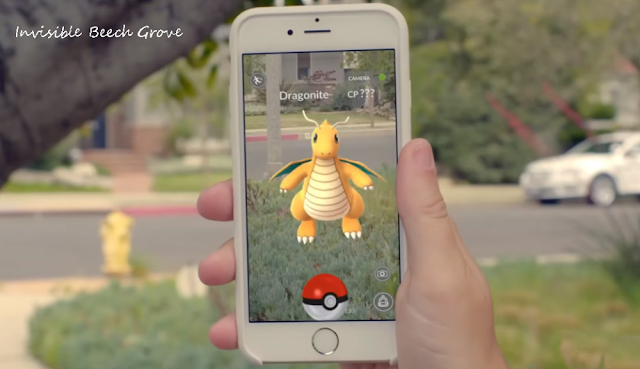 The augmented reality game has maintained its popularity and Niantic, one of the developers, keeps innovating the game. Prior to Pokemon Go’s existence, Niantic had developed another game called Ingress which would become the very foundation building base for Pokemon Go. All the maps for specialized locations are shared between both games. Indianapolis as a whole has many spots to enjoy both Ingress and Pokemon Go. However Beech Grove is a very interesting hub for both Augmented Reality games. The reason lies with Main Street and the organizations that occupy this part of Southern Indianapolis. Ingress, the game that predates Pokemon Go already set up bases and points of interest for the game to be tied with churches, known landmarks and nonprofit organizations. Main Street of Beech Grove from 8th to 6th alone boasts 2 Gyms and 3 Pokestops. (Portals and fields in Ingress). In a span of five minutes up and down (on foot) this small stretch of Main, players of both games can get a hefty amount of gameplay in this small area. In fact it’s not uncommon for people to either play the game on foot or drive and park in order to play in Beech Grove. Though Irvington on Washington may have more locations, the spots are far more spread out. 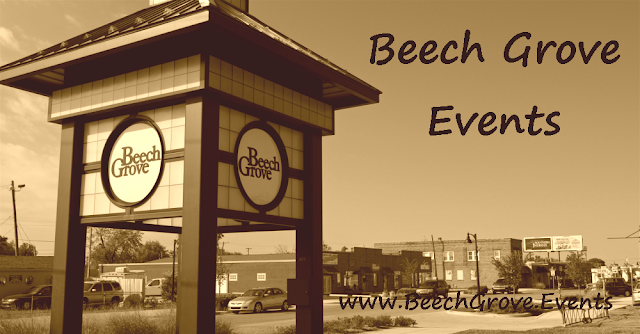 Parking or leisure play without feeling rushed is difficult, which is why many play in Beech Grove. So the next time you see someone park at the side of a street for a few minutes on their phone or sitting on a bench on Main Street in Beech Grove, chances are that the person may just be playing Ingress or Pokemon Go.